This picture was taken at Burger & Lobsters, in London. It's an exquiste restaurant and the unique point about this place is...they have no menu on the table + they only have 3 main courses. 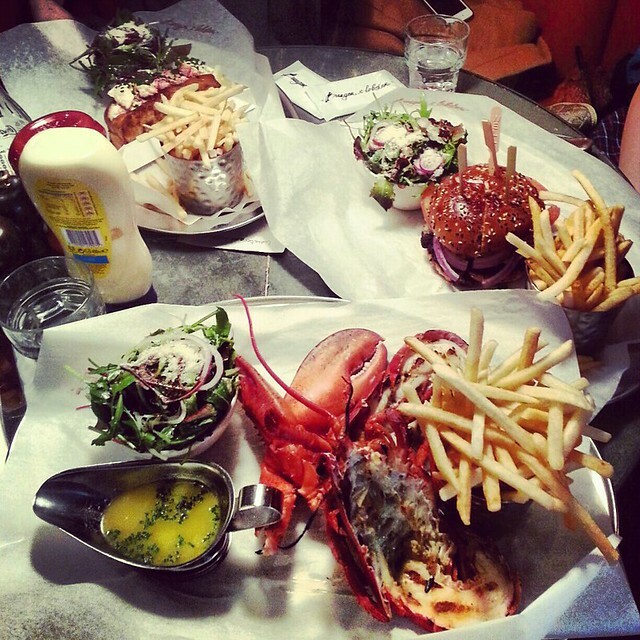 Either the Beef burger, Lobster roll or just lobster. Since there's 3 of us, we ordered one each and we shared. It was pricey but worth it..Each person paid 25pounds, which was $50sgd. The food was good. Lobster roll was my favourite! The beef burger wasn't that fantastic to the extend of paying 25pounds. St basil @ Red square taken in Moscow. It was freezing & I had to force myself to smile and take a picture! Next destination was Houston, States. Not my favourite place among the US stations. Prefer new york & San Francisco! 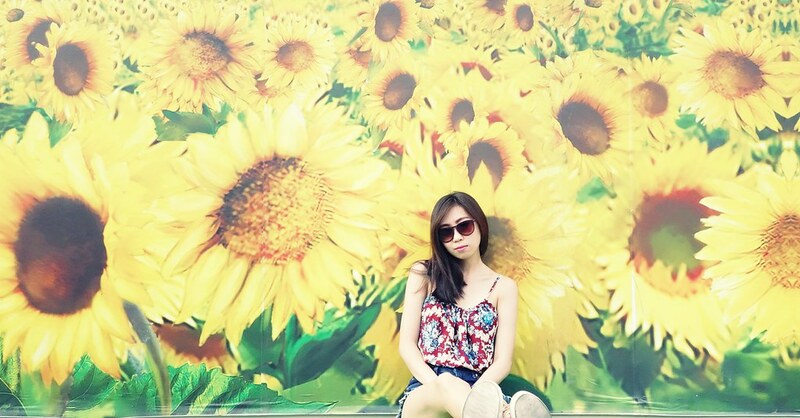 Went to factory outlet to do some shopping. & I bought a steve madden boots for us$39!! 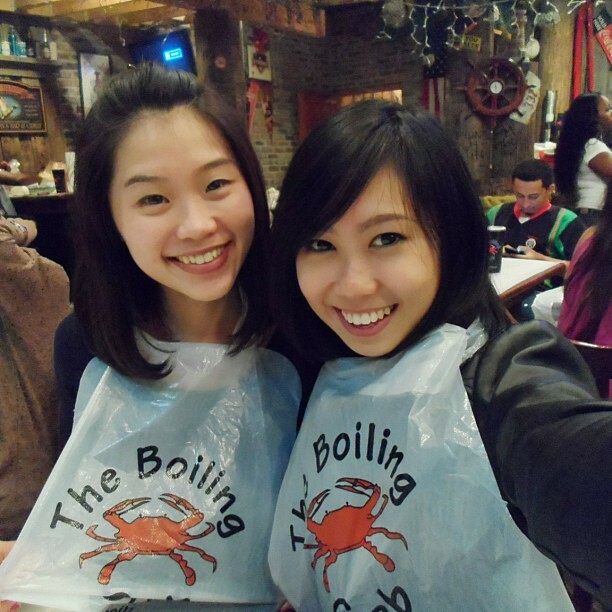 At night, we went boiling crab to have our late dinner. The rave about this boiling crab was so good that the queue was crazy. We queued for 2 hours just to get ourself a table of 6. 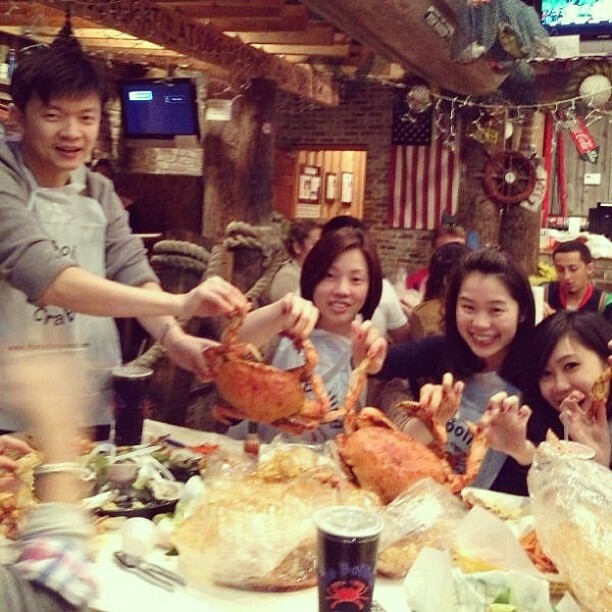 We had different kinds of crabs, King crab, Alaska Crab and one more, which I can't remb. BUT I have no idea why the bill was so expensive. It was crazy. Most of my money goes to food. This was taken at Auckland, New Zealand. 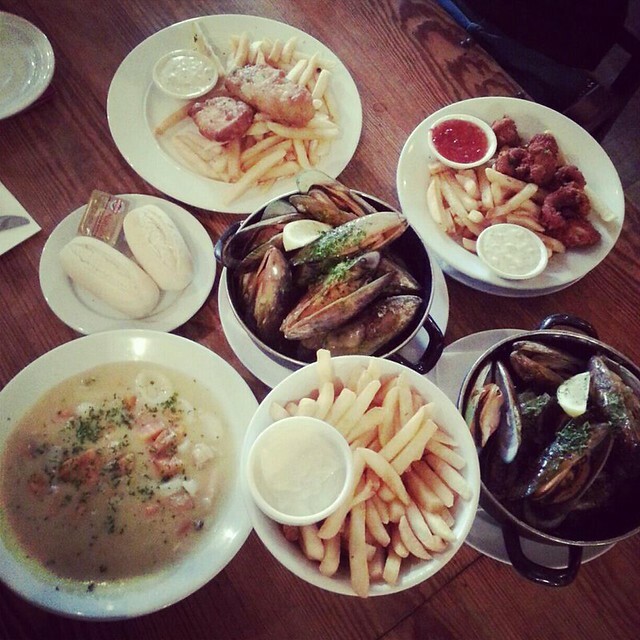 A favourite place to go for mussels - Occidental. I am not a fan of Mussels/Oysters, so I did not try them. 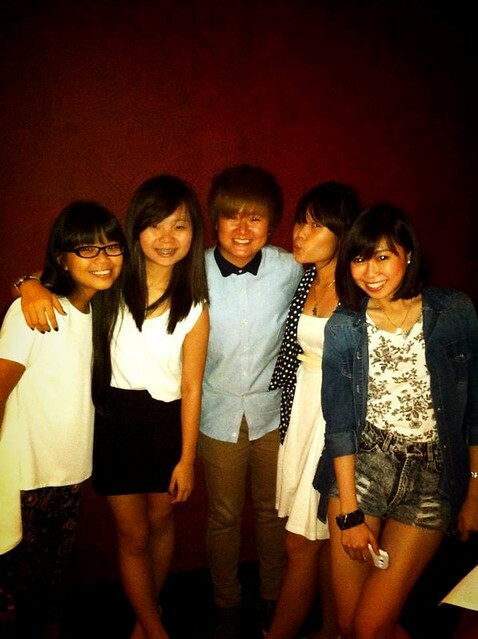 5 of us, only NZD$20 per person. SGD$20. I've been home for a week now because I am down with eye and throat infection. Am starting work tmr. Ah, its dreadful!! 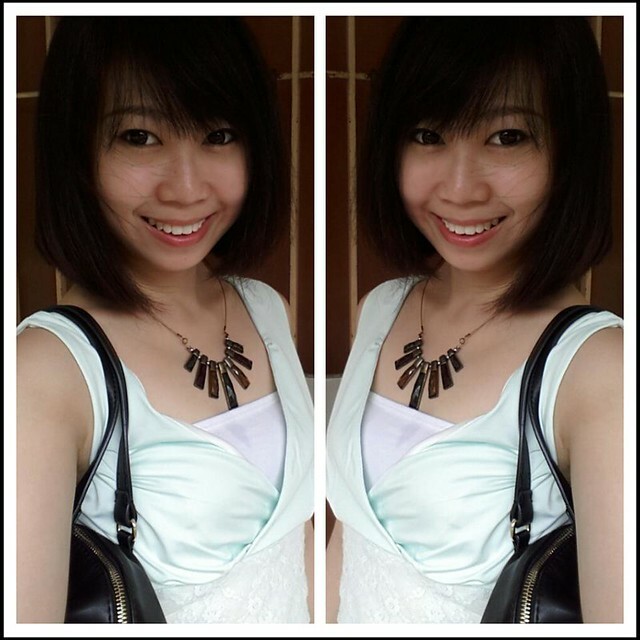 She is in Sydney pursuing her degree.